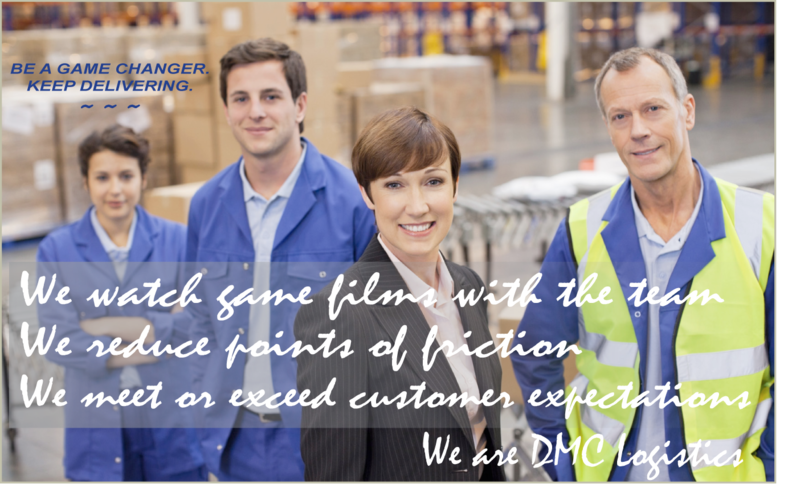 DMC Logistics is a leading provider of customized logistics and delivery solutions with facilities and/or Agents located in Arizona, Colorado, Idaho, Nevada, New Mexico, Texas, Utah, and points beyond. Headquartered in Albuquerque, New Mexico, our team fully understands the impact at the Last Mile – it is critical to our customers’ success, and ours. When the services you require are Scheduled or On-Demand, Dedicated, or a combination of Logistics Solutions, our team manages performance based on customer expectations. With a ground and air fleet at our command, we have the capability to grow with you, our customer.